From the Conference in Dartmouth College in 1956, Artificial Intelligence or AI has been marching together with the progress of Computer Science. The invention of the transistor and eventually Very Large Scale Integration (VLSI) in the late 1960s and early 1970s led to geometric increases in computer power. This enabled the sustained research and development into AI. It was forecasted that machines will eventually be able to do what human can do within a 20 year window. But the Lisp Machines failed in the late 1980’s and AI R&D came into a few years of hiatus. Expert Systems, the forerunner of modern AI was available at that period but it was only into the 1990s that Expert Systems were able to go mainstream in the corporate world. Also, AI had to wait for the other disciplines to be integrated into the Expert Systems of other industries. Today, AI is used in the development of “self-driving” cars, climate control in buildings, efficient energy management, data mining, medical diagnostics and even communications such as language translation. In all these years the Philippines has lagged in this particular field in technology but the exigencies of a fast developing world geared on technology must be addressed for the Philippines to be competitive. 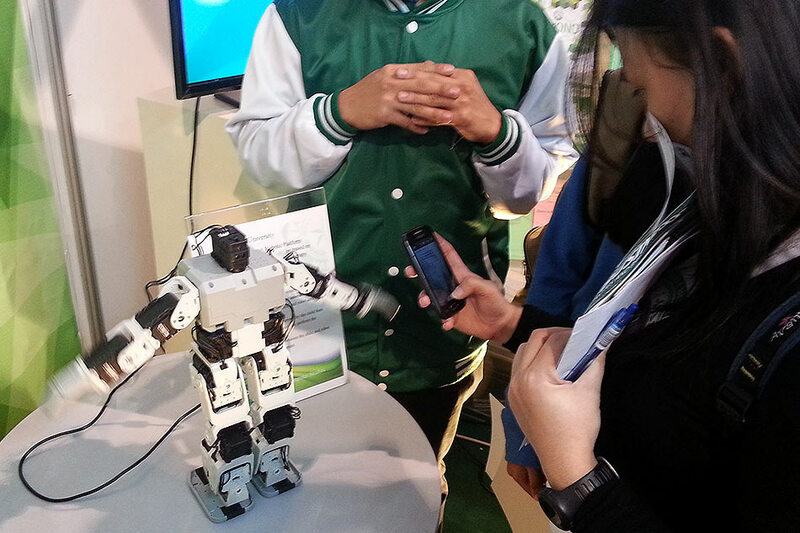 The Department o Science and Technology (DOST) in its 2017 – 2022 development agenda aims to include extensive AI research in order for the country to catch up with the world. This will be incorporated in DOST’s Philippine Development Plan “Ambisyon Natin 2040” according to DOST Secretary Fortunato de la Peña. It is the manufacturing sector that will be the primary objective of the technology research and development thrust of the DOST since mass production is a logical implementation bed for AI. “Now we would like to pursue new areas, not necessarily new in the global sense but as far as local research and development is concerned and that is in the field of artificial intelligence and space technology,” said De la Peña. The DOST is currently I discussions with R&D institutions about the AI program according to DOST-Philippine Council for Industry, Energy, and Emerging Technology Research and Development Deputy Executive Director Raul Sabularse, Also, there are already consultations with with Filipino-American technology entrepreneur Diosdado Banatao with regards to the AI related endeavors of the DOST. “We are in the process of consulting experts and stakeholders to form a development program on artificial intelligence. This is something not totally new but it is a promising field for our researchers with applications in the industry,” Sabularse said. Currently, AI research and development are being pursued by the University of the Philippines, Mapua Institute of Technology, Ateneo de Manila University, De La Salle University and AMA Computer University together with a few more schools. JACK teaches kids to do code.